The question that nags every deer hunter every season. When is the best time to plant soybeans for deer? What if I plant the soybeans too early? What if I plant the soybeans too late? Where is the best place to plant the soybeans? Do deer even like soybeans? These are all questions I have struggled with as well. So, this is why I have written this article. 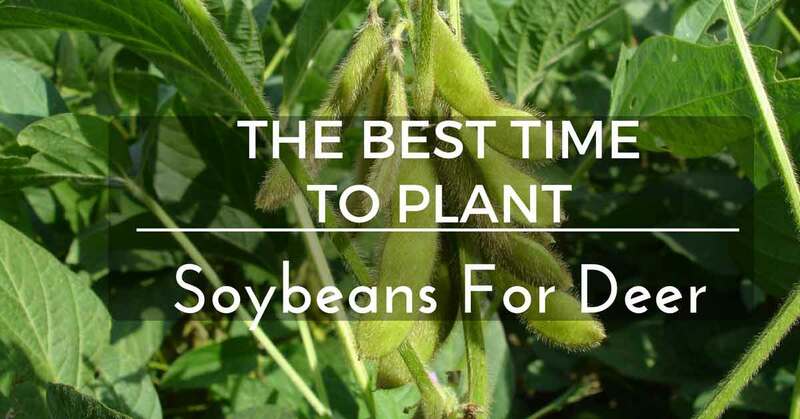 My hope is that after reading﻿﻿ this article, you will feel confident to go out and plant a soybean field and know exactly when to plant it. ​There is no one pat or simple answer to this question. What is the purpose for you putting the beans in the ground in the first place? If you want to produce some really well-fed bucks for hunting season then you’d better get those seeds into the ground as soon as you can. Consider what part of the country you live in as well. Ideally, you want to plant soybean seed after the last winter thaw. The ideal conditions are when the one inch soil depths are at a constant 65 degrees Fahrenheit which means in the Northern states you will plant in late May or early June. If you live in the southern states then late April or early May. You will need to plant a plot large enough to support a good-sized herd of deer. Or your other option is to deter the deer from feeding too early on the soybeans. You want that soybean plot to mature. If you choose the latter option then you need to deter the deer from eating for 4 to 8 weeks; you could also plant a small plot. The last thing you want is to have a heavy deer presence with no good quality soybeans growing in your plot. Because you neglected to deter the deer away so the soybeans could grow to full maturity. Deer use the protein from the mature soybean plants to keep their body temperatures steady on the cold winter nights​. Experienced food plot growers who have tried every method and trick in the food plot trade. Will always say that the soybean food plot is the favorite food of deer. From the early spring when the soybeans are planted to late fall and early winter when the deer come to feed in the food plots. Soybean food plots will always draw the most deer. Whitetail deer cannot get enough of soybeans they simply love to eat this plant. Besides that soybeans are a warm season annual legume (A crop that is edible in seed, pod or other part of the plant is edible). Soybeans are potent in protein carrying 25% to 30% in the plant itself when the plant is in soil that has good fertility. Another benefit is the amounts of raw protein measured in the contents of the plant. 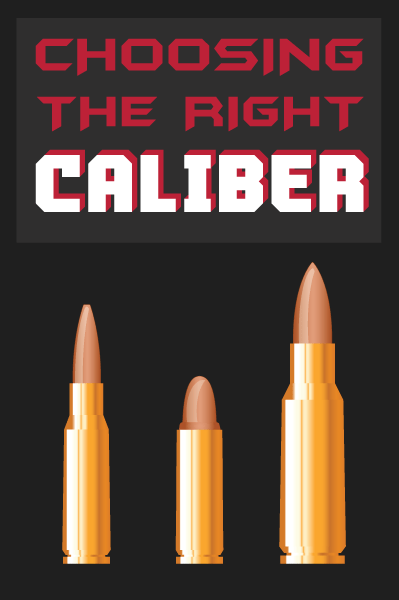 The levels are much higher than deer need for the best body and antler development. Let’s face it we want deer that will have healthy antlers and bodies. The high protein in the soybean plants will do the trick to produce the biggest and best eating deer. You may consider protecting you soybean food plot from the very animal you want to eat on the plot-deer. This will be necessary because the deer will eat all the soybeans before they reach maturity. The last thing you want is to put all that time and money into the plot. Then have the deer come along early in the season and eat all those soybeans. There before your eyes vanishes all your money and hard work. Those soybean food plots must reach full maturity by the time hunting season comes rolling around. Remember, winter kills a lot of deer due to starvation. You have soybeans for them to eat they will put on the necessary weight to become full-sized bucks. Soybean plants will thrive in many types of soil. The best result will occur when you drain the soil before you plant the crop. If you manage the fields properly and balance the deer herds; you can plant in late April and have food until early fall. In wintertime the deer were still feeding on the grain in my soybean food plot. February hit and there were still beans in the pods. That is about ten months of feeding for deer or almost year round. Deer will devour just about any type of soybean plants. There are two broad types of soybean plants. There is grain or forage production. Soybeans planted for grain production are usually shorter and more erect than forage types. They’re maturation process is shorter than forage as well. Forage are taller, bushy, and viny: these are the types you should plant for deer. We have discussed, depending on whether you live in the north or the south, the best time of the year to plant soybean food plots. For the north the best time to plant is late May or early June, the south late April or early May are your best planting times. You need to remember that 1” soil should be at a constant 65 degrees Fahrenheit to plant the soybeans in. Keep the deer away from the soybean food plots for the first month or two. If you fail to do this the soybeans will not be able to reach full maturity. Usually, you may consider planting the forage type of soybean plants for deer. Generally deer will devour any type of soybean variety. Soybean plants carry 25% to 30% raw protein which is more than enough for deer to develop their bodies and antlers. Finally, we hope you enjoyed this article and that you will share it with all of your friends. It’s our hope we answered some of your questions concerning soybean food plot planting. Please leave some feedback about the article.